Everyone has something to say. 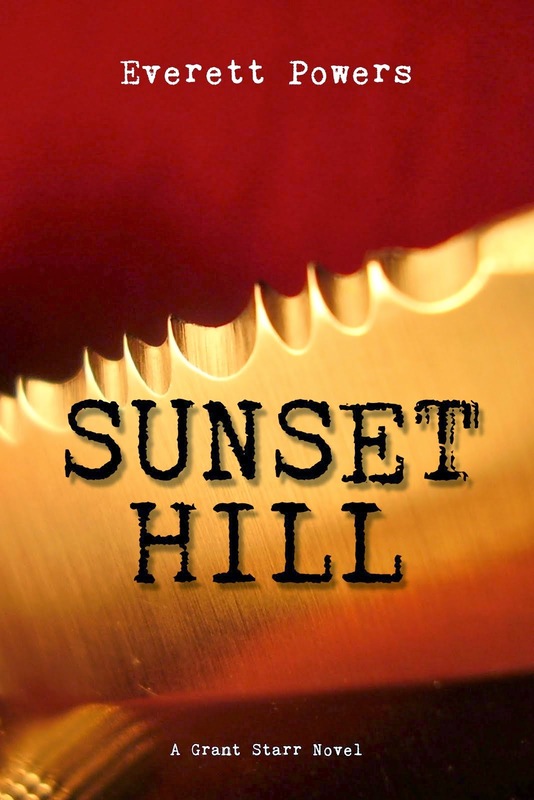 My next Grant Starr thriller, SUNSET HILL, is with the beta readers. Here is an excerpt from Chapter 8. Grant and Detective Ira Utter of the Seattle Police Department are in Utter’s car heading for a woman’s prison in Gig Harbor where they will interview a convicted killer. 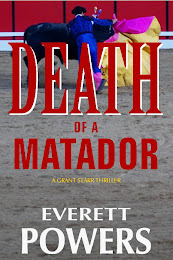 Grant is going to try and get the killer to give them the name of her accomplice, who’s started killing again. 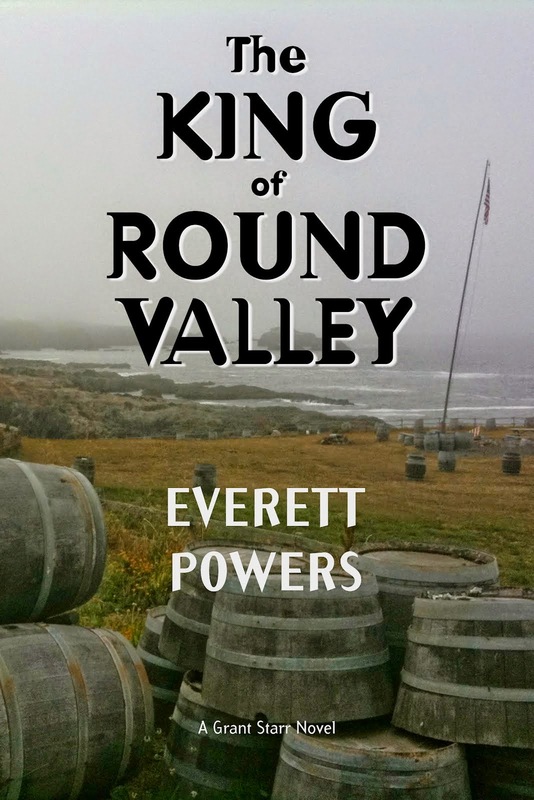 Utter is a new character, naturally because he’s in Seattle, Washington, and the other two Grant Starr novels were set in Central California. I didn’t like him much at first because he’s so straight-laced and kind of boring. And, frankly, I didn’t like typing out his name much. But he grew on me and I came to appreciate him, and understand him. His character is in large part his attempt to separate himself from what he was: a drunk. 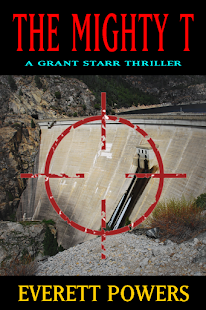 Grant’s sure the killer they’re looking for is Mindy, who escaped an intense police dragnet after the failed attempt to blow up the Don Pedro Dam in La Grange. The Washington Corrections Center for Women was tucked into a corner of McCormick Forest Park, off Washington State Route 16. Utter exited at the Burnham Interchange, wound down Sehmel Drive, then hooked a left on Bujacich Drive, which cut through the park as it led to the prison. “It’s why we’re called the Evergreen State,” Utter said. “This side of the Cascades is always like this. It turns white when it snows, but otherwise is green year round. I assume you’ve got a plan for interviewing Sorrentino? Is there anything you want me to do? Keep my trap shut? Play good-cop bad-cop with you?” He smiled. All content on this website has been posted under the impression that they do not infringe any copyrights. However, if this site contains copyrighted material the use of which has not always been specifically authorized by the copyright owner, we believe this constitutes a ‘fair use’ of any such copyrighted material as provided for in section 107 of the US Copyright Law. Should you suspect a copyright infringement or any other legal issues with posts on this website, please contact the editor through the contact form as indicated on the top navigation bar, and we will remove the post immediately. If you wish to use copyrighted material from this site for purposes of your own that go beyond ‘fair use’, you must obtain permission from the copyright owner. Copyright Everett Powers. Powered by Blogger.